The process of industrialisation brought havoc – as workers flocked to the cities from rural regions, the rapid scale of waste production began to impact on the health of citizens. Eventually living conditions would become so dire that the first official waste reciprocals emerged, following outbreaks of cholera in central London – 1846. By the end of the Second World War households began to consume goods on unprecedented scales. With the emergence of globalisation and the cheapening of retail and food items, came waste – mountains and mountains of waste. It seems that since then, hard habits were formed, and the population became used to throwing away on-mass. However despite this, bin collections, as we now know them, wouldn’t be introduced until 1975. ‘Garbage trucks’ predeceased this by some 55 years – dating back to 1920, when the original dump trucks (pulled by a horse and cart) would travel through their respective cities. 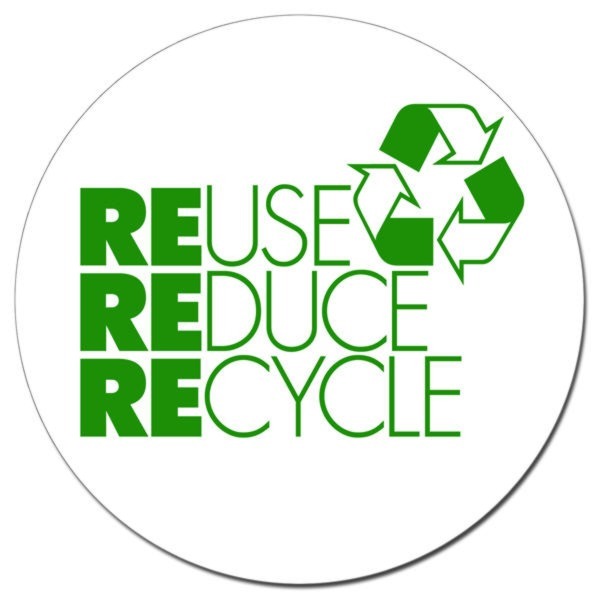 These services were revolutionised in 2003 when the Household Waste Recycling Act was introduced – legislation that required every UK council provide each of their region’s households with services for collection of at least two forms of recyclable materials by the end of 2010. In recent times the tides have turned for waste management, and increasingly councils are reducing their respective household waste collections. In many areas, the time between collections has already increased to three weekly rounds. Whilst many residents in various regions have protested against these moves, it does seem that it is becoming more common. Furthermore it appears that despite many branding such moves as cost cutting exercises, there are undoubtedly ‘green’ benefits that are delivered nevertheless. North Devon alone estimates that such a tactic could increase their region’s recycling rate from 44.2%, up to 54% – a figure that would have seemed impossible just a few years back. Further regions that have already, or are on the verge of, collections every three weeks include Oldham, Great Manchester; Bury, Great Manchester; Salford, Greater Manchester; Norfolk; Wirral, Liverpool; Cheltenham, Gloucestershire; Blaenau Gwent, South Wales; and North Devon. Yet perhaps most notable of all regions may be Fife – which serves as the only region to have increased the time between collections to once every four weeks. Ultimately, whatever the reasons behind these decisions, it’s unarguable that it will result in less waste ending up in the landfill, and that more households will become more efficient at the proper separating of recyclables and landfill waste. As we look toward an uncertain future for our household waste there is one thing that remains certain – homes must adapt their habits if they’re not to have overflowing bins when faced with ever reduced services. However this may not be the nigh-on impossible task that at first it seems – and the following six tips present simple ways in which we can all change small elements of home management for smaller rubbish piles week in, week out. Sounds simple, however given that the UK only achieves a recycle rate of 17% as compared to our European counterparts, who achieve a staggering 50% by comparison, it’s clear that we’re not quite as diligent as we could be with separating our waste (The Recycling Guide). In the UK we throw away around one quarter of all the food we purchase (accounting for 7.5 million tonnes every year [Love Food Hate Waste]). Ensuring that we become smarter with our food purchasing, consumption and storage is then not merely essential for waste management, but is rather vital for good financial management (particularly as the UK’s average shopping bill comes in at £83.60 each week [Daily Mail]). Junk mail presents a huge problem for UK households (as well as plenty of irritation at the unsolicited offers that arrive on-mass daily). However putting a stop to it is simple – and takes but a single trip to the Stop Junk Mail website. When shopping take care to consider whether you could purchase a reusable item over a disposable one. Popular, and simple, switches that can be made include: washable cloths, rather than kitchen towels; razors that feature replaceable heads; rechargeable batteries; and cloth bags instead of plastic bags. Where possible switch to paperless billing with your service providers.